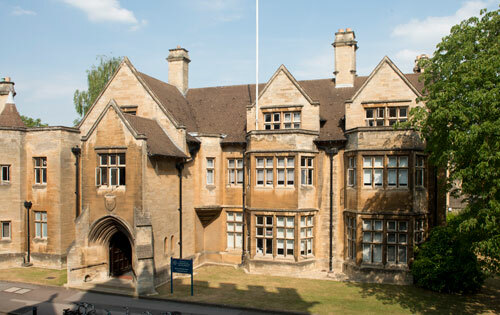 Oxford Development Studies (ODS) provides a forum for rigorous and critical analysis of conventional theories and policy issues in all aspects of development, and aims to contribute to new approaches. It covers a number of disciplines related to development, including economics, history, politics, anthropology and sociology, and will publish quantitative papers as well as surveys of literature. It is published by Taylor and Francis and edited at ODID.